Love the car, love the photo. I thought only square '80s cars were good for doing coke off of. 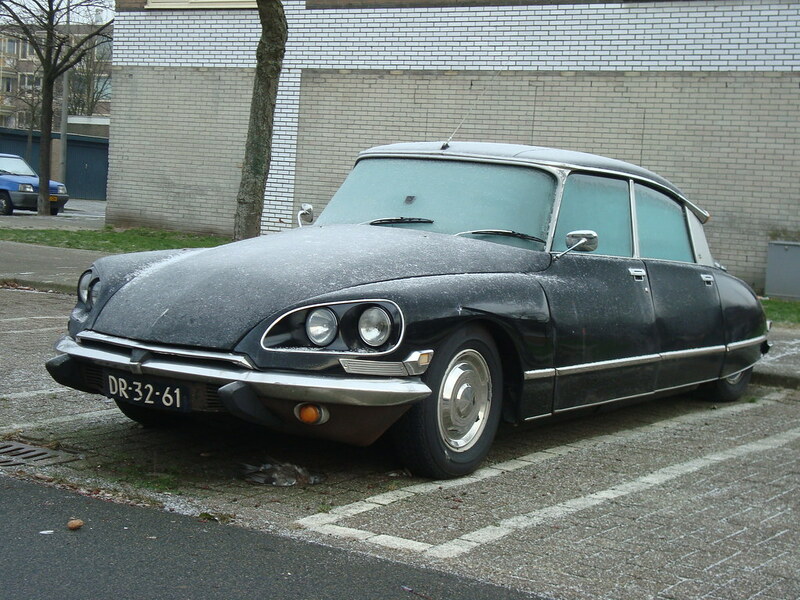 Oddly, it seems to be an American-spec DS that's not in the USA.